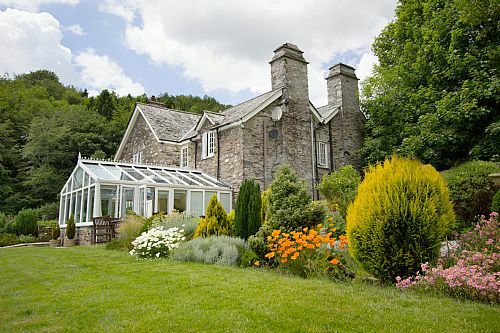 Polraen Country House is so much more than the usual bed and breakfast. 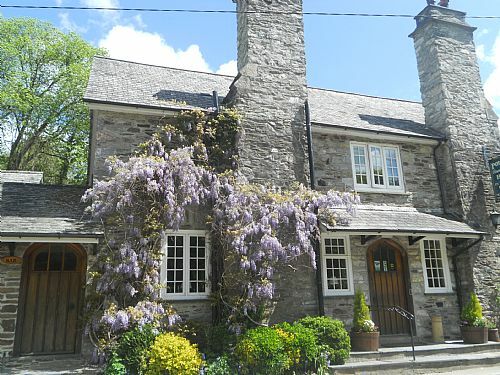 The lovely historic Cornish stone built house has won several awards for hospitality and great food, being run as a small hotel for the past 19 years. 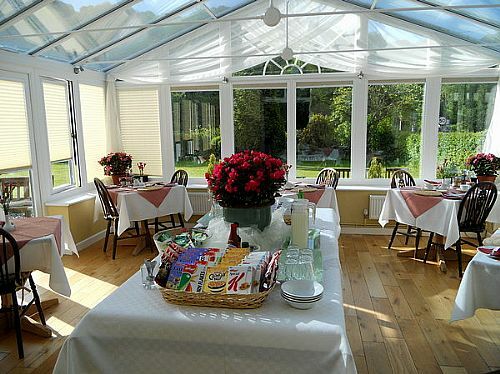 Although no longer offering a dinner service, this means that guests booking bed and breakfast benefit from spacious hotel style facilities including a bar, lounge and beautiful landscaped gardens which nestle in the Looe Valley conveniently close to town. 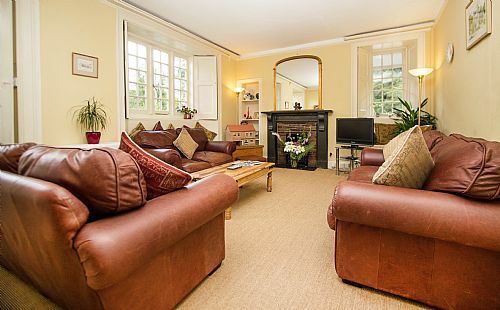 Few B&Bs within easy reach of Looe, Polperro and Liskeard offer such extensive onsite parking as well as both a bus and scenic Looe Valley train service for the delightful 5 minute ride into Looe. With easy parking and access, it’s perfect for a more peaceful alternative to staying in the heart of Looe and ideal as a touring base for Cornwall and Devon. Double, twin and family rooms are all ensuite. All rooms have cushioned window seats and are individually decorated to reflect the character of this historic house. Rooms can be booked individually or the whole house can be exclusively yours - perfect for a wedding party, group or large family holiday (5 rooms). We pride ourselves on our long-standing reputation for warm hospitality and helping each guest make the most of their stay in Cornwall. Read our reviews. Browse our gallery. Most importantly, book DIRECT with us to get the best price – lower than online travel agents. 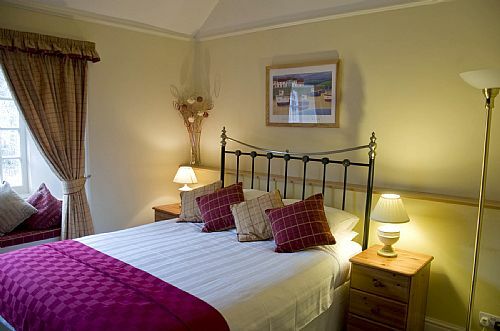 We regularly have special offers for guests booking direct. Save every time! When you book direct with Polraen, our rate is guaranteed to be lower than all online booking agents. We offer multi night discounts, weekly saver rates and special offers on all the rates listed. These discounts are automatically applied by the booking page on our website saving you up to £120 on a week's stay. So be a savvy shopper - and book direct. At Polraen Country House, we apply up to £10 per night discount for guests booking a holiday of 7 or more nights. This discount is available all year when you book direct with us. Summer rates from £665 including Full Breakfast, free parking and WiFi. Free parking, Wifi and Full English Breakfast included. Licensed bar. Fridge available and use of conservatory as a picnic room for guests bringing in own food. All rooms have cushioned window seats.